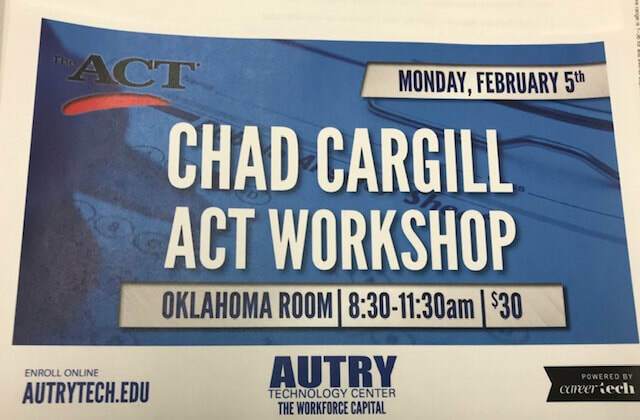 Be sure to check out ACT dates! You don't want to wait too long to get registered. Also check out the Scholarship page. Scholarships will be added as they come in. Don't miss an opportunity to get money for college.